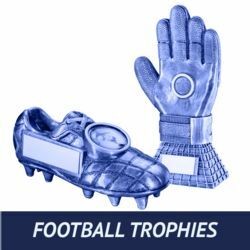 it pays to do all your trophy shopping in one go - Spend £500 and get 30% off your bulk order. 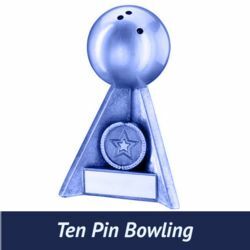 Occasionally there is the need for something that bit special, unique – one of a kind. 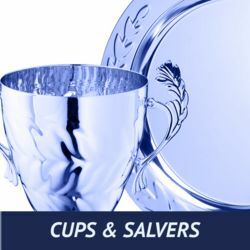 HUGE COLLECTION of trophies, medials, glassware, tankards, paperweights and more for any special occasion. 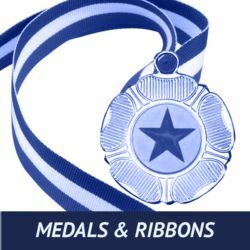 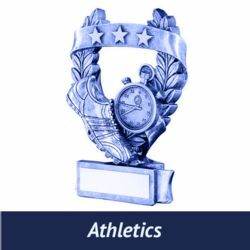 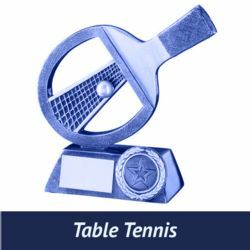 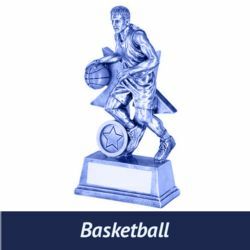 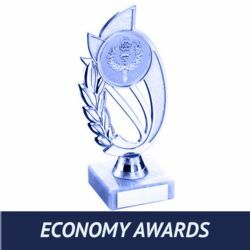 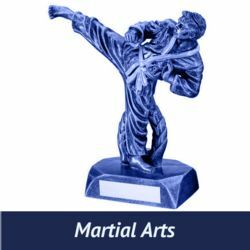 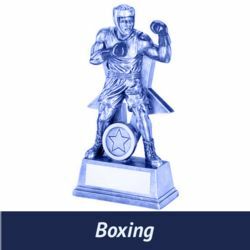 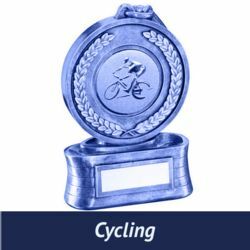 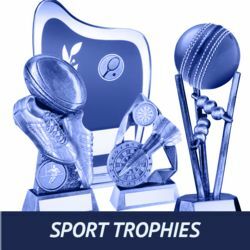 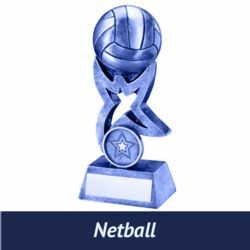 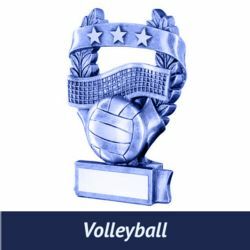 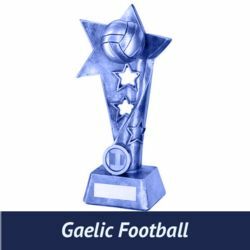 We supply all kinds of trophies including sports figures, cups, medals, glassware and shields. 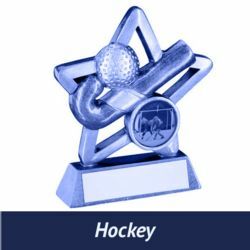 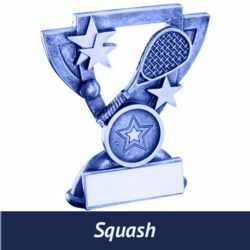 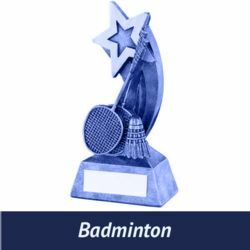 Trophies can be engraved with your details and many can be further customised with a club centre. 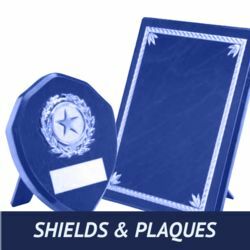 We are used to supply bulk orders and therefore offer an exceptional 30% discount for orders over the value of £500. 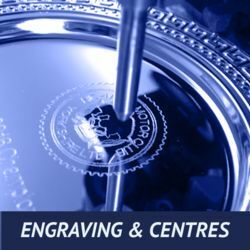 You will also get free engraving plates and centres. 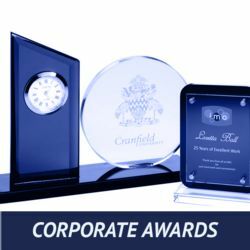 Call us today to take advantage of this fantastic offer. 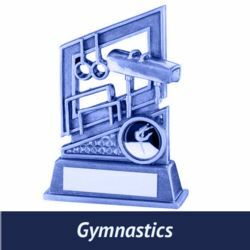 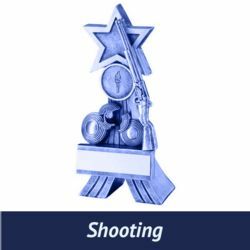 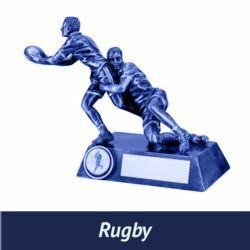 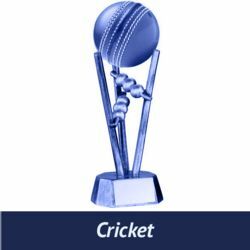 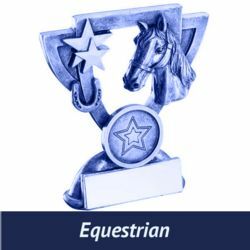 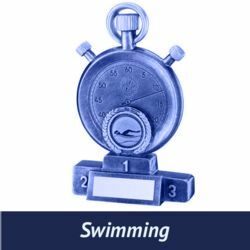 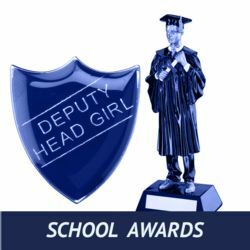 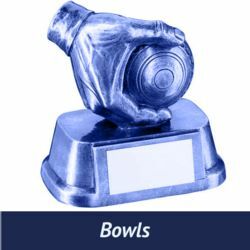 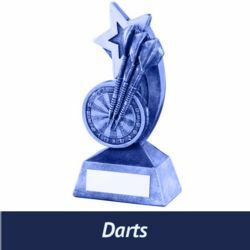 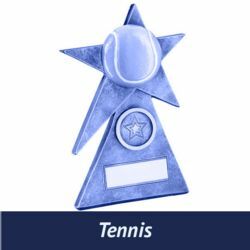 If you are looking to order singular trophies - this is simple to do on this website. 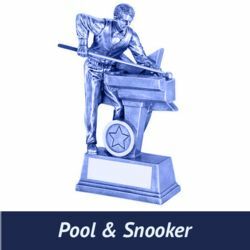 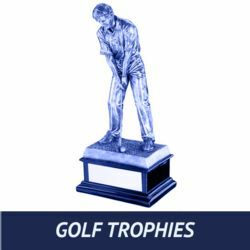 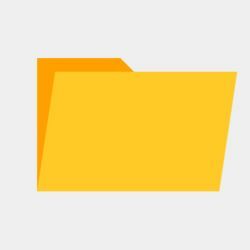 Simply navigate to the trophy you want using the links above, add your engraving information and place your order. 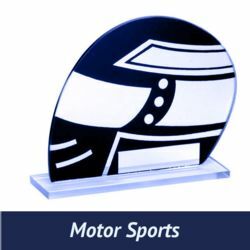 Deliveries and quick with small orders delivered in last then a week.